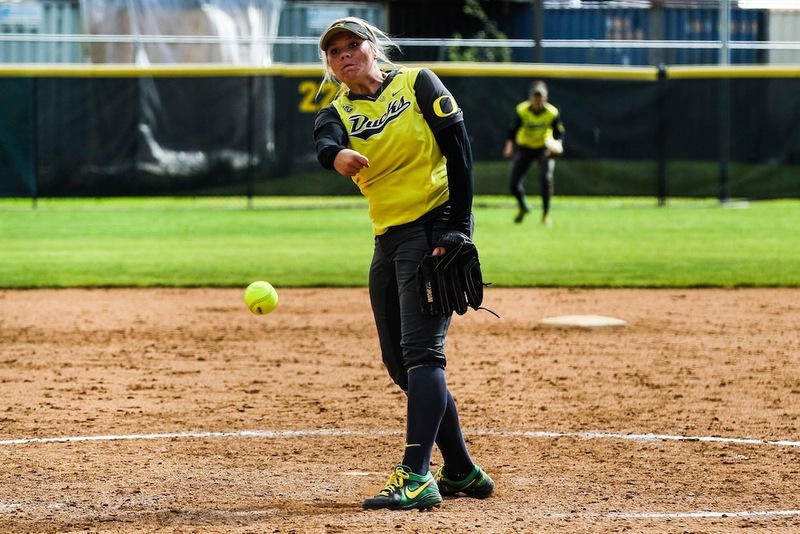 DeMarini Aces Alum Cheyene Powell is working hard at Oregon. 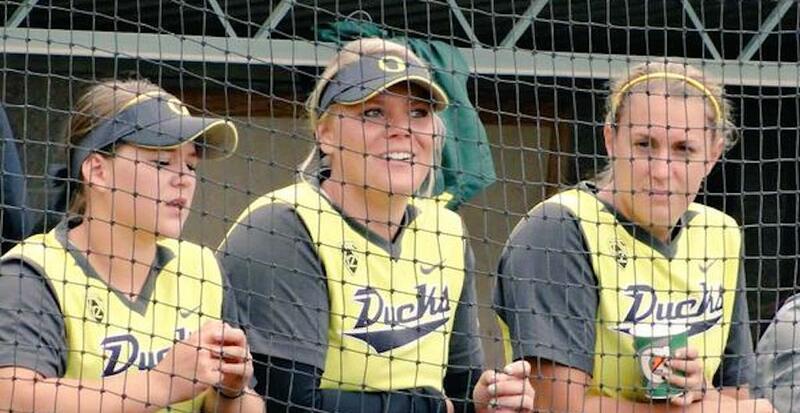 Almost 2,000 miles from home, Oklahoma native Cheyene Powell (@cheyene_powell) is adjusting to life as an Oregon Duck. As an incoming freshman, Chey had to get acclimated to new surroundings, a new team, and a full class load. It’s not all work, all the time. 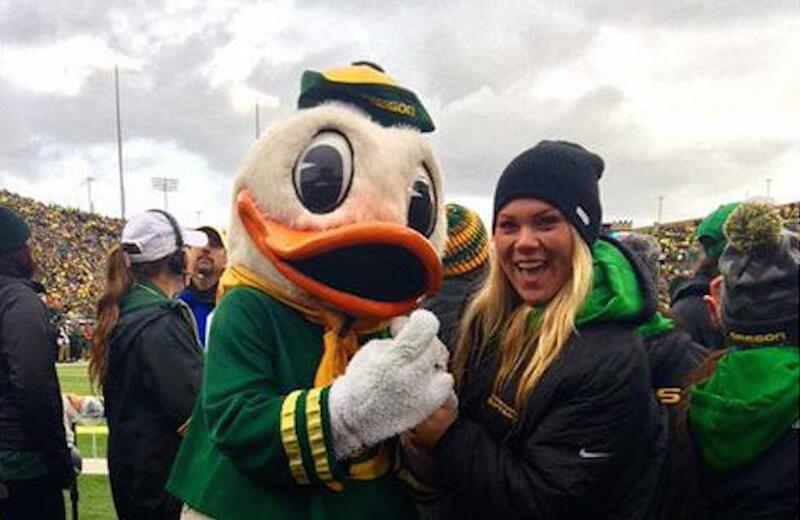 Chey gets to take in a football game with the Oregon mascot. 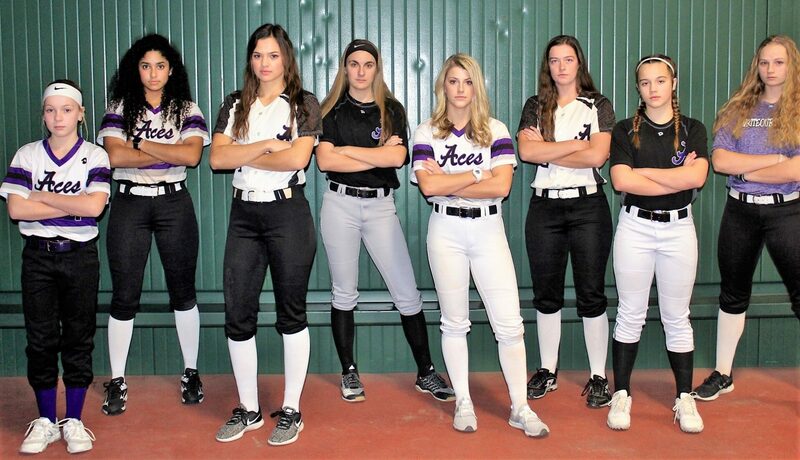 As the first of the DeMarini Aces to play for Oregon. 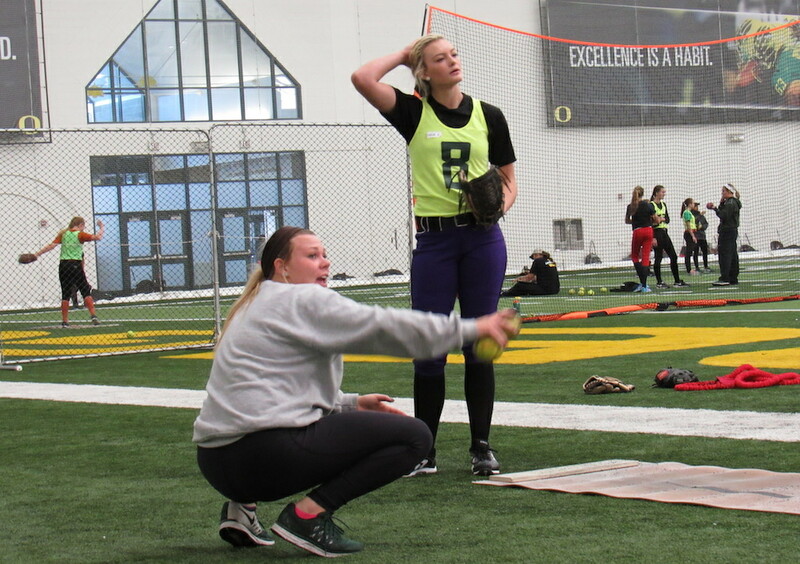 Cheyene is paying it forward to future Duck Olivia Kinsey at an Oregon Camp by demonstrating some pitching drills. We are all very proud of you. Keep up the good work and have an outstanding 2015 season! Very proud of my granddaughter. She will do an awesome job for the team.